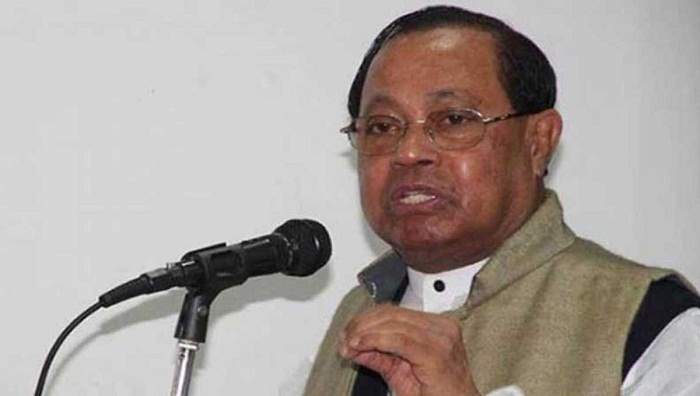 BNP senior leader Moudud Ahmed on Saturday claimed that election commission is working under the full control of the present government. The BNP standing committee member came up with the allegation while addressing a press briefing at Noakhali Ainjibi Samity auditorium on Satuday. The briefing was arranged to protest the attack on BNP rallies, arrest of the party’s leaders and activists, obstructing the party’s campaign, biasness of the administration as well as threatening BNP leaders and activists and others. “But the scenario is fully opposite. No independent act of the commission is seen anywhere. Practically we are noticing that the Election Commission, law enforcement agencies and civil administration are acting according to the government’s instructions,” he said. “We expected that a peaceful and fair environment would be prevailing everywhere after the announcement of the election schedule and that’s why we decided to participate in the election,” said the former law minister. But, it’s a matter of real misfortune that incidents like attack and arrest of BNP leaders have increased, he added.